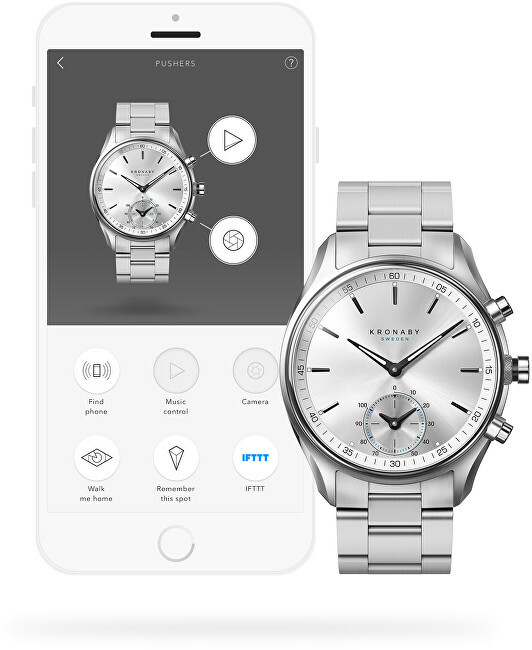 Now at It’s About Time in Atlanta, GA we are happy to introduce a new kind of Smart Watch! 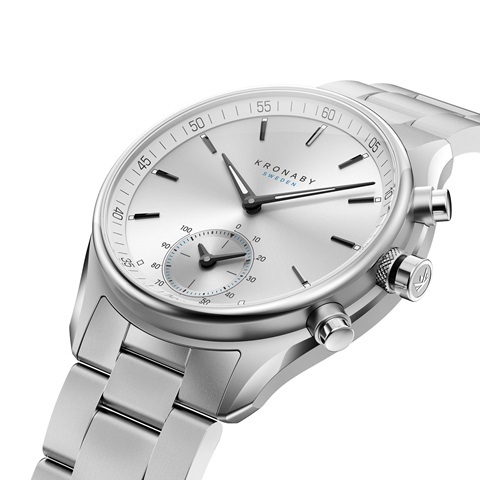 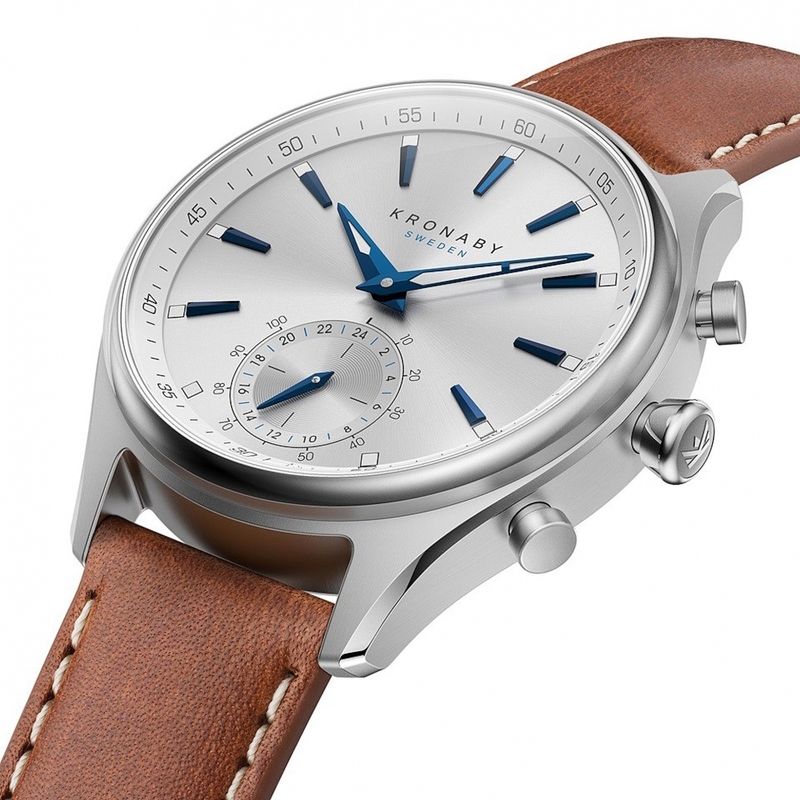 Kronaby – A classic exterior with an interior packed with sophisticated technology. 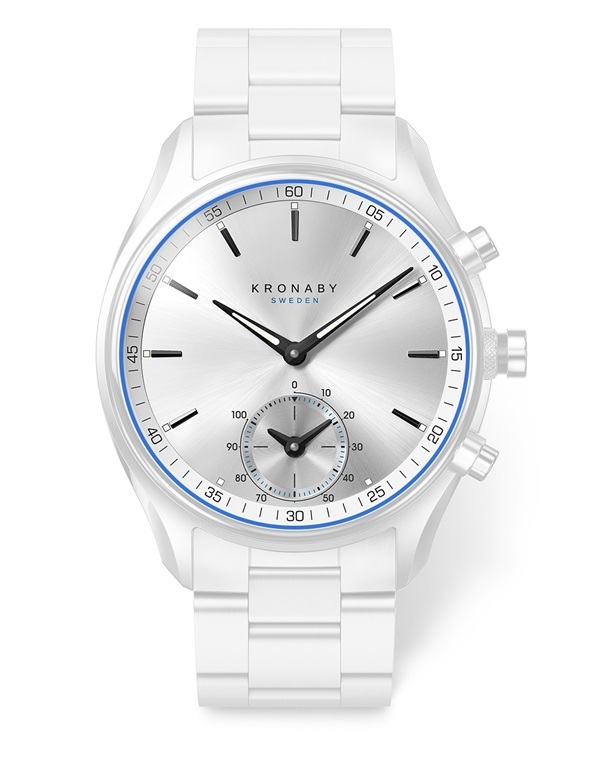 Kronaby’s many features and capabilities can be customized to your needs.